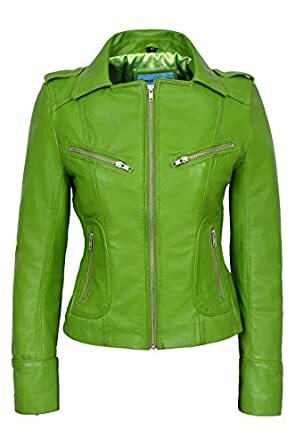 @gpow. 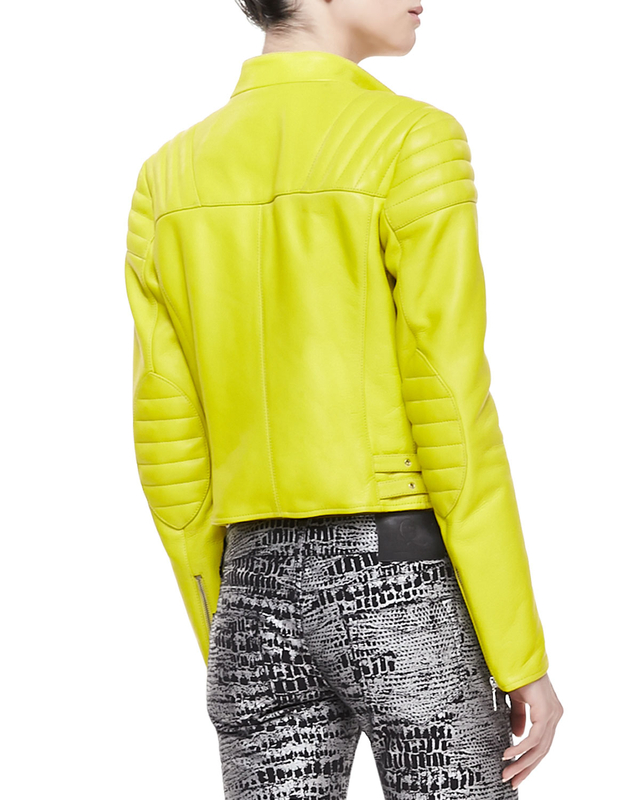 FollowingFollow. 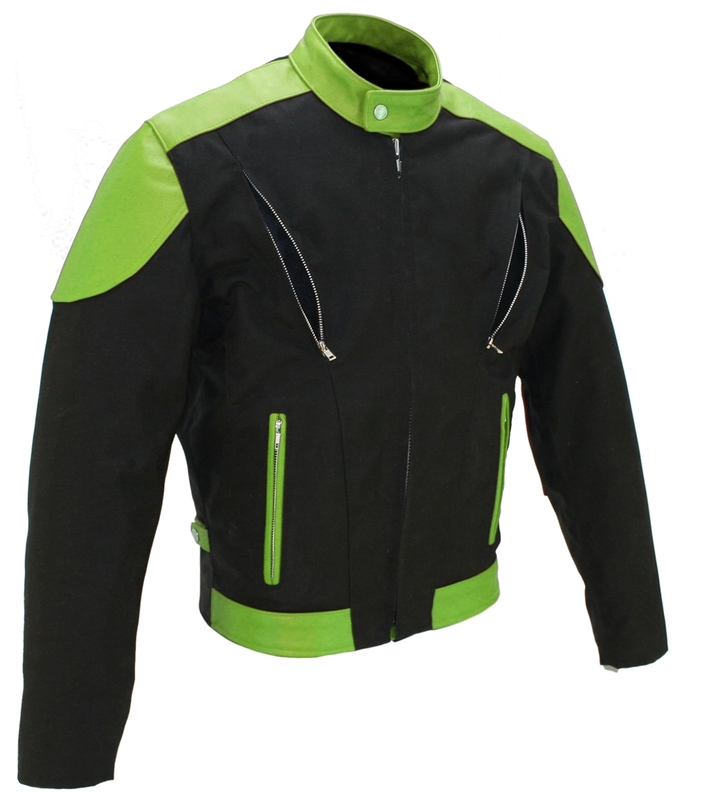 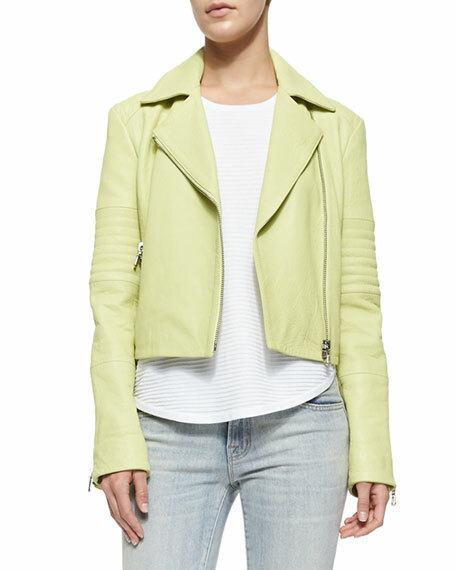 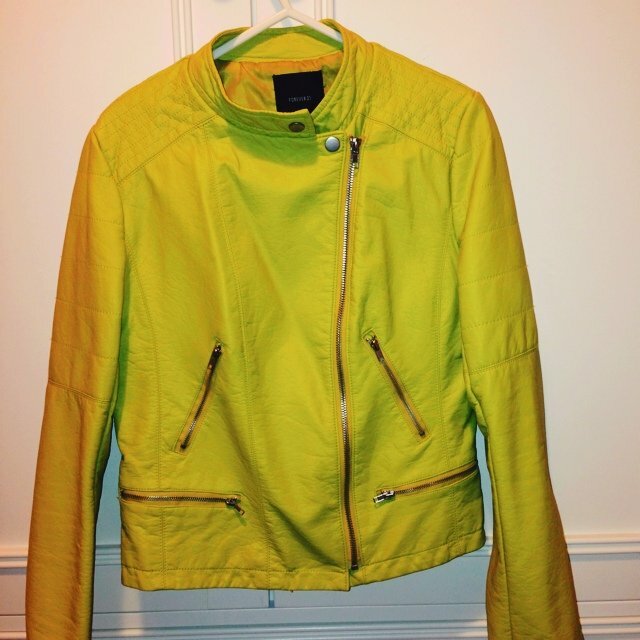 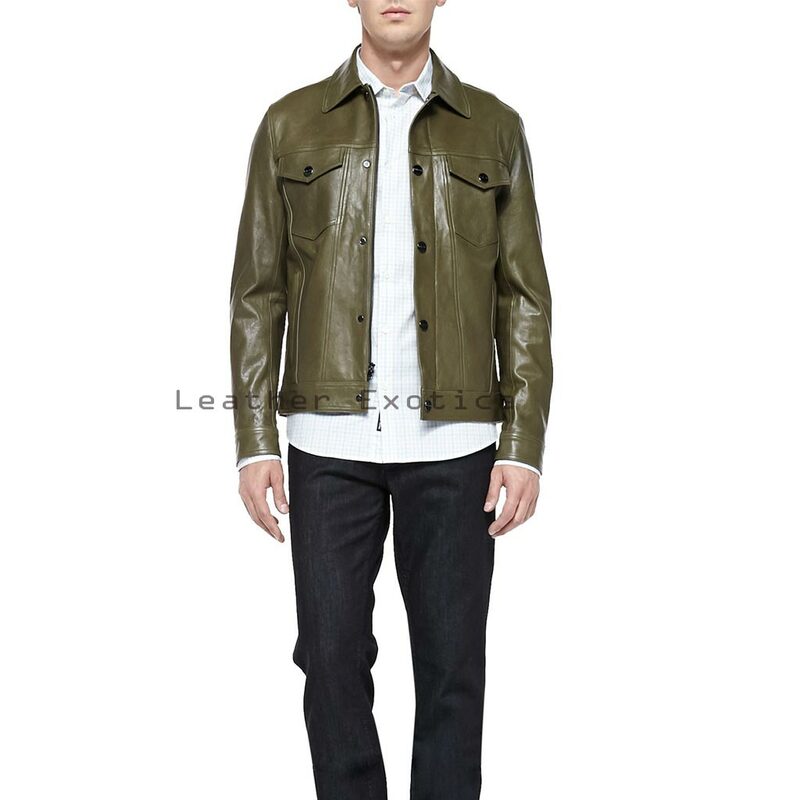 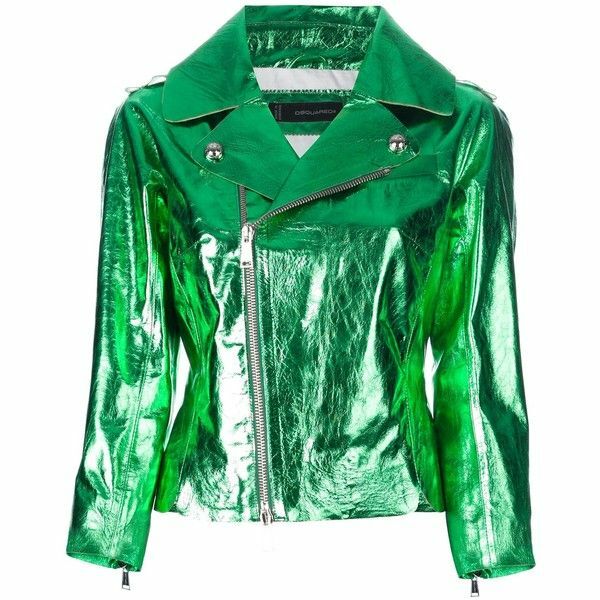 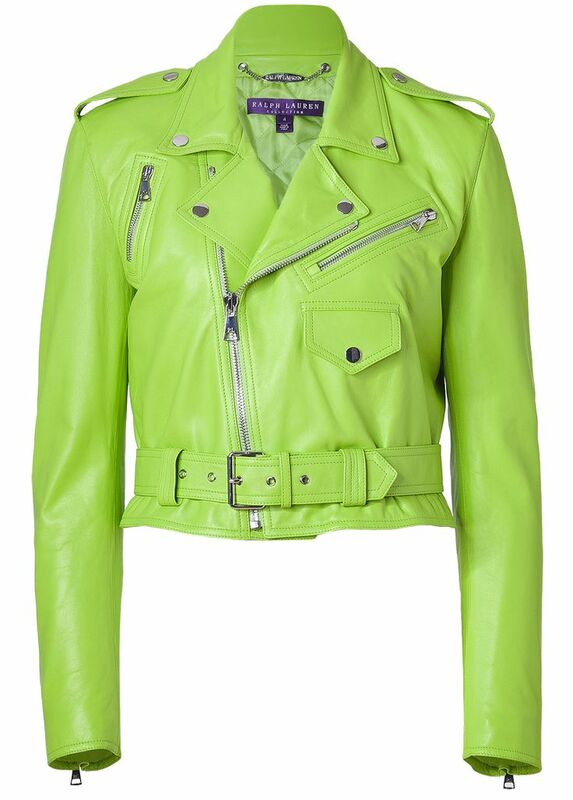 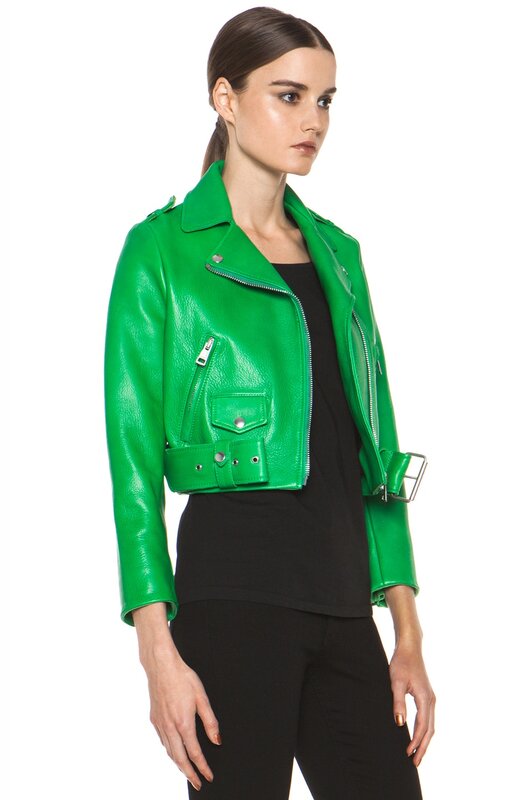 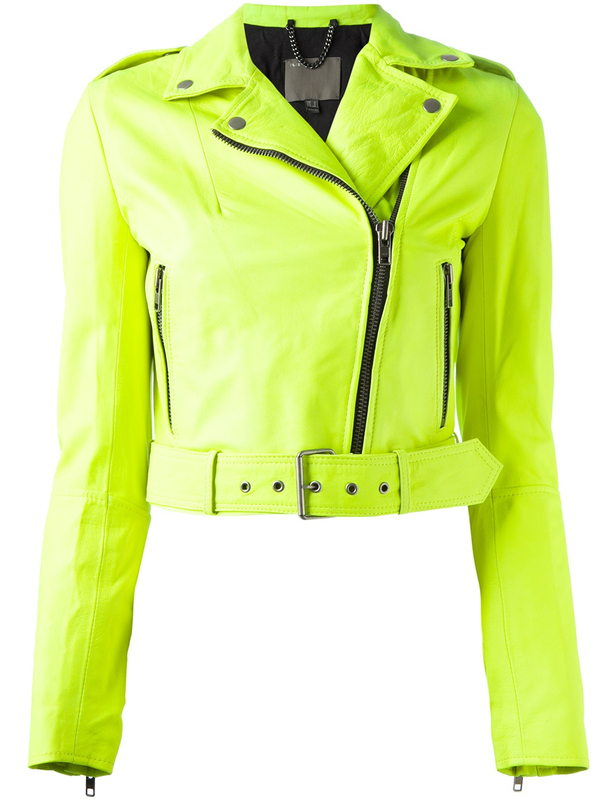 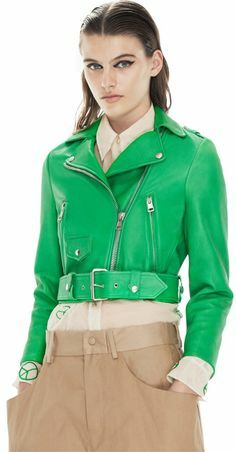 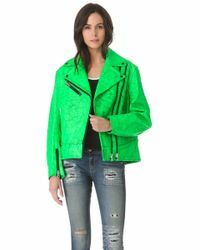 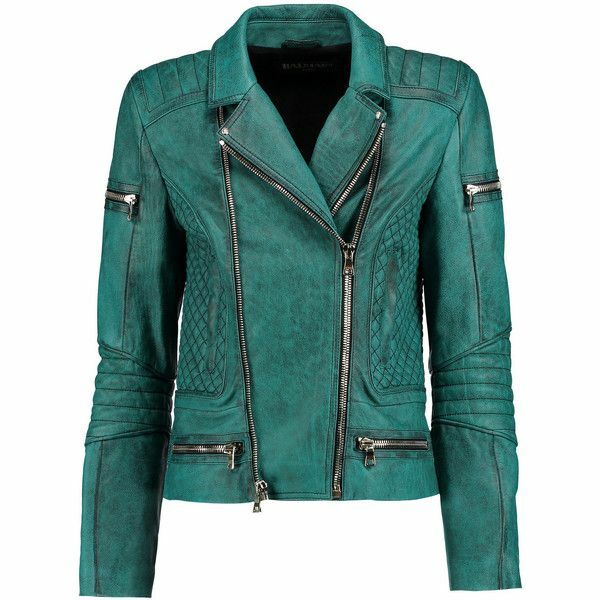 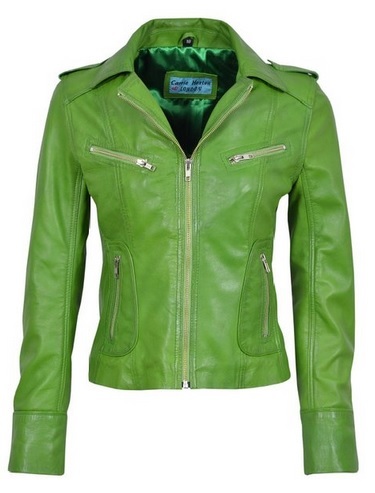 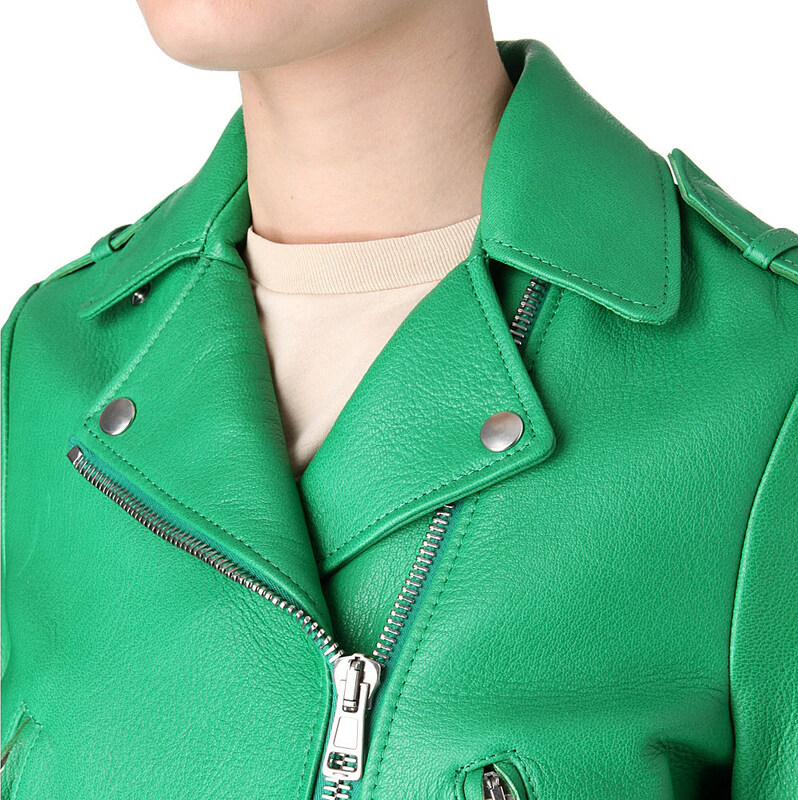 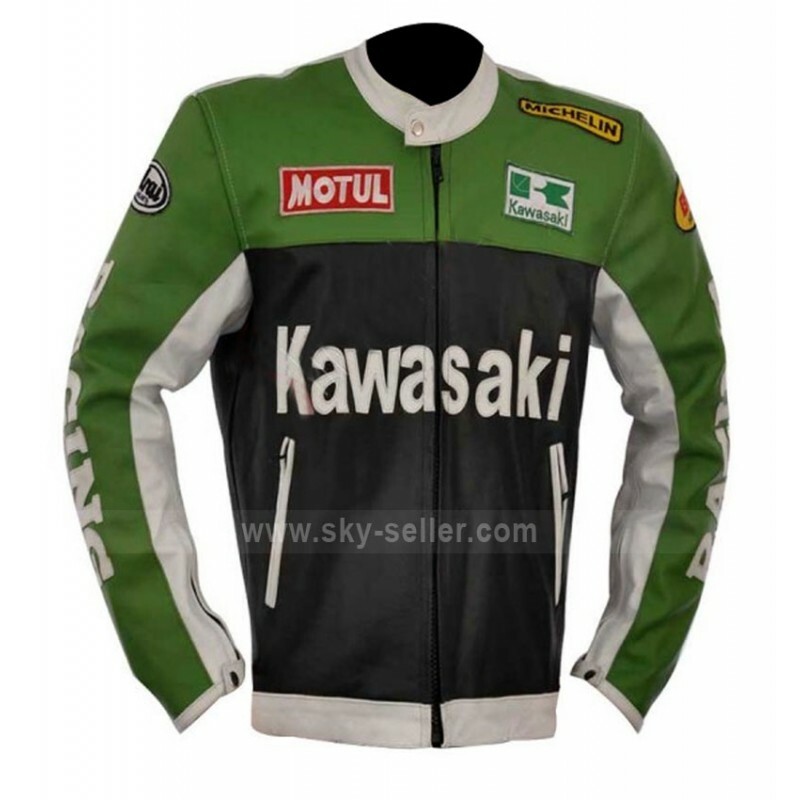 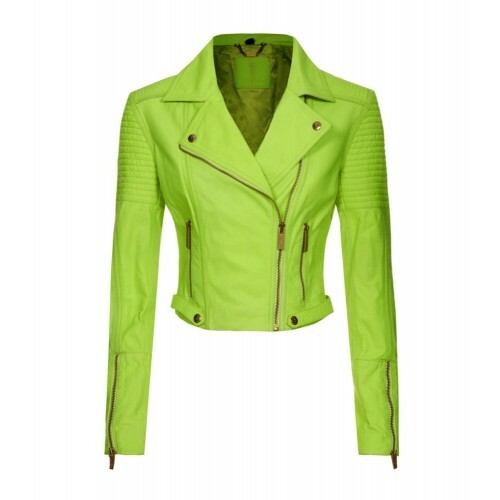 Lime/Green Leather jacket.